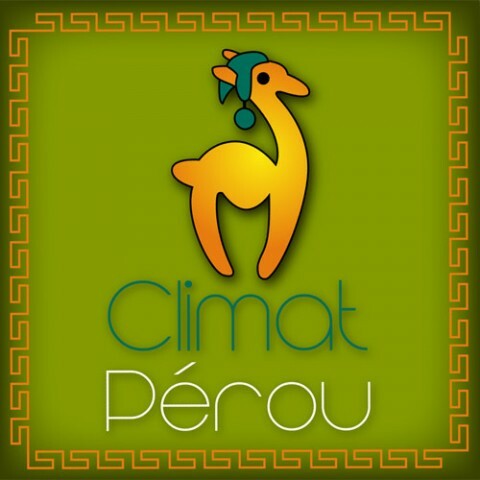 Le projet de Climat-Pérou.com fait partie de l’ensemble du travail réalisé pour l’agence de voyages Terres Péruviennes . For this sophrology practice located in Lyon, a complete overhaul of the visual identity and a rather poetic website. 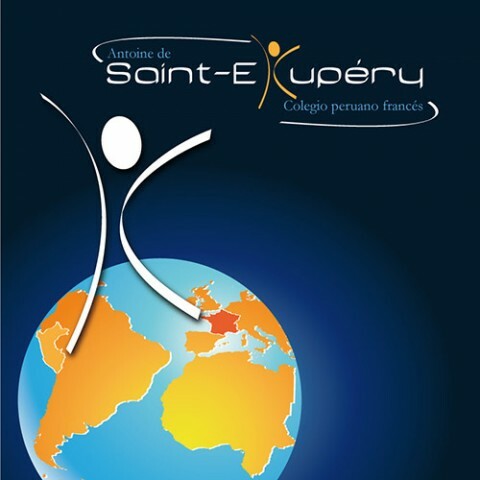 We were lucky and happy of being selected to develop the project from its genesis, the visual identity and website for a school. 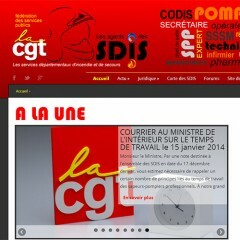 The SDIS, a firefighters union contacted us to modernize their image via a logo, and via a flexible and highly interactive website. 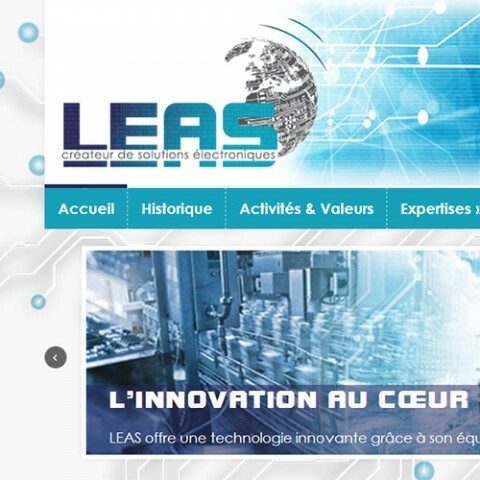 The LEAS company is a designer and manufacturer of electronic solutions for Industry, Research & Environment since 1980. Their logo needed to evoke their various activities and mastered technologies, as well as their international span. 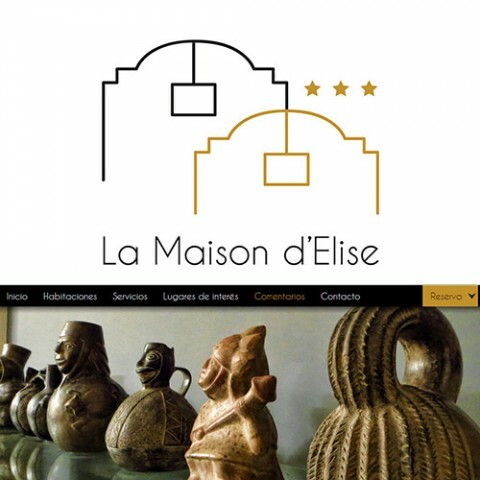 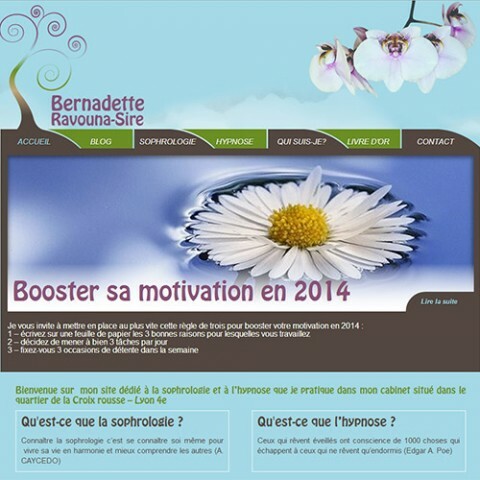 By contacting us, not only did the hotel “La Maison d’Elise” want to renovate its image by modernizing its logo, but also renew its website, to have it become a tool for them to communicate with their customers. 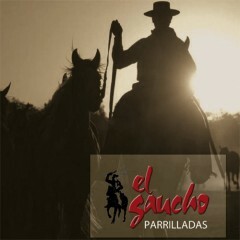 « El Gaucho » is a restaurant specializing in argentinian grills. The menu offers plenty of choice, and the owner wanted to illustrate all this with pictures, this element was imperative. 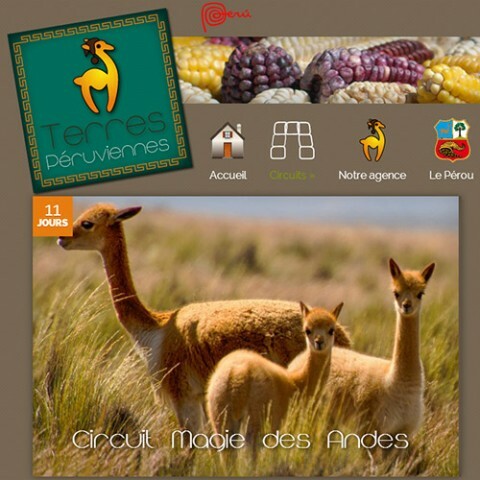 The travel agency “Terres Péruviennes”, French specialist for operating touristic tours in Peru, contacted us to completely renew and replace their website. 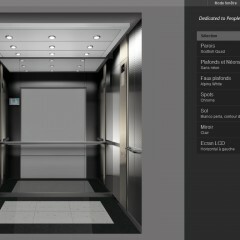 For them, this is a major communicating tool with their customers and a significant showcase to convince them. 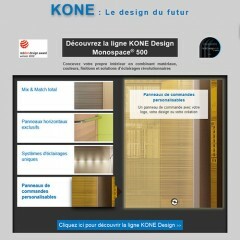 For the promotion of its range of elevators, KONE Design, the company needed a web communication campaign. 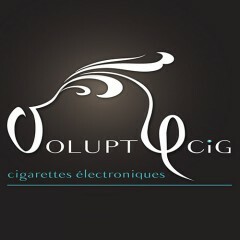 Emails were sent to their customers to encourage them to visit the mini web page dedicated to the event. 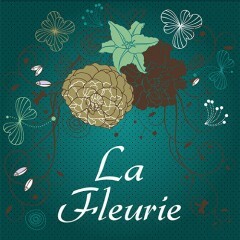 Two versions for this birth announcement … One for the web animated with flash, and the other in traditional print. Redesigned website with WordPress CMS, so that the customer can be completely independent to update images and news through the administration interface. 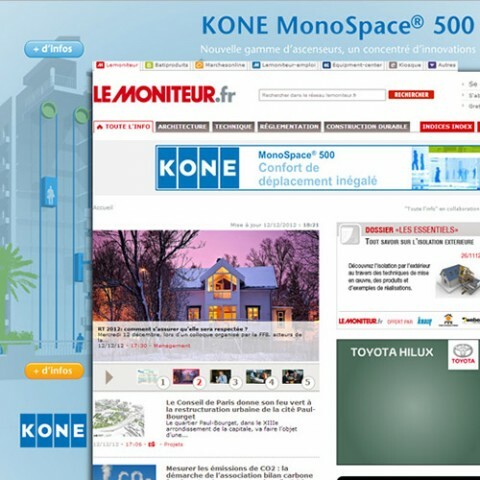 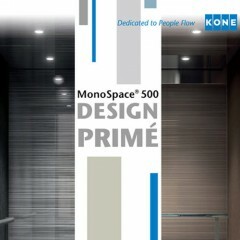 To promote its new range of elevators, the monospace 500, Kone launched a major advertising campaign early 2013, with site wrapping and flash banner. 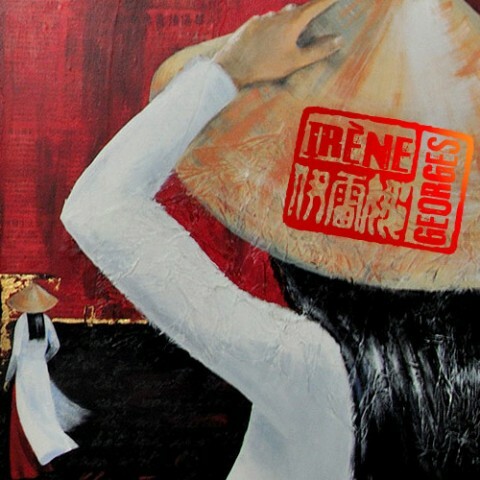 The association cribs of Arequipa, located therefore, in Arequipa, Peru, organized in late 2012, a French dinner to raise funds, with all French expatriates and passing by. 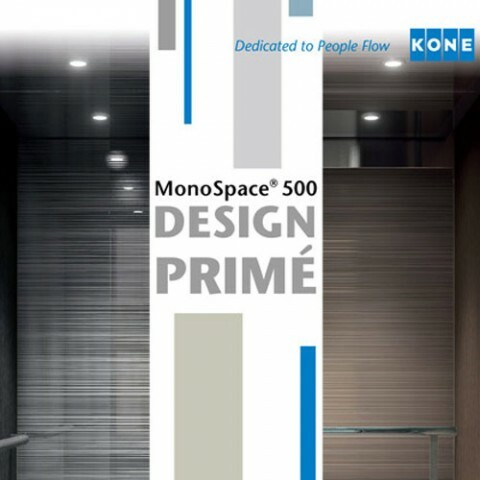 To promote its new line of elevators, KONE launched a major advertising campaign in early 2013. 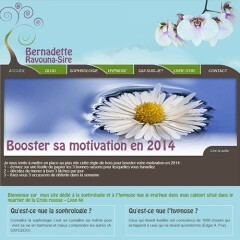 One of the first steps was an invitation by e-mail for the official launch of the campaign. 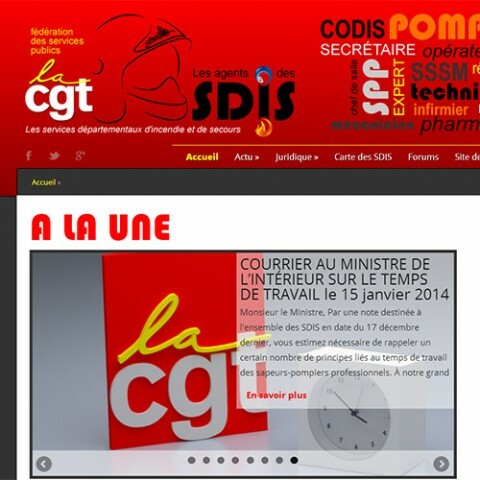 An online store that required reliable logistics management, with proven plugins… by mutual agreement with our client, we went for the PrestaShop CMS. 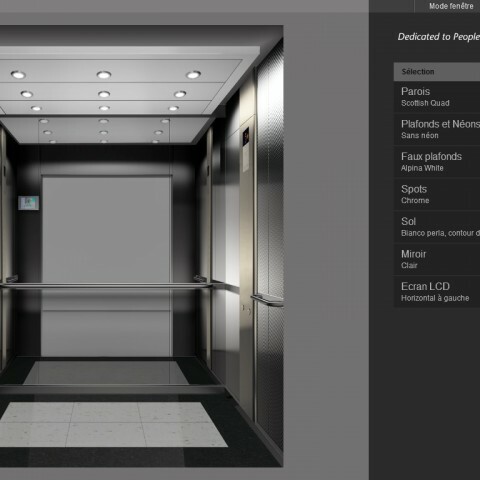 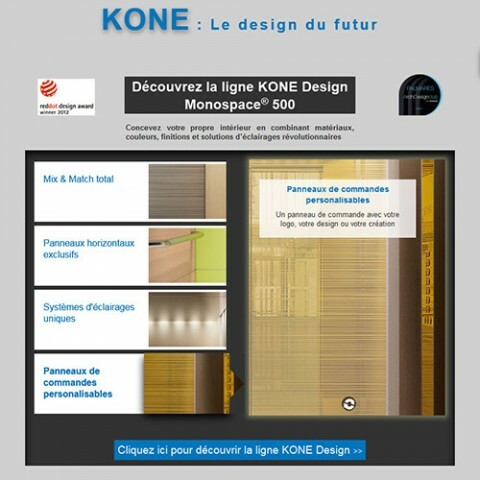 Here is a sales tool developed for KONE France, which allows customers to view different casings (floors, ceiling, walls …) of the elevator cabin they will want to order. 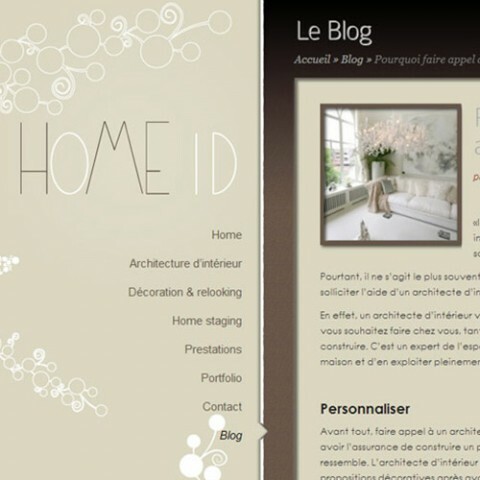 Home ID is a company of interior design and decoration. 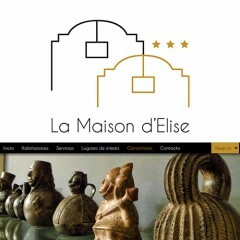 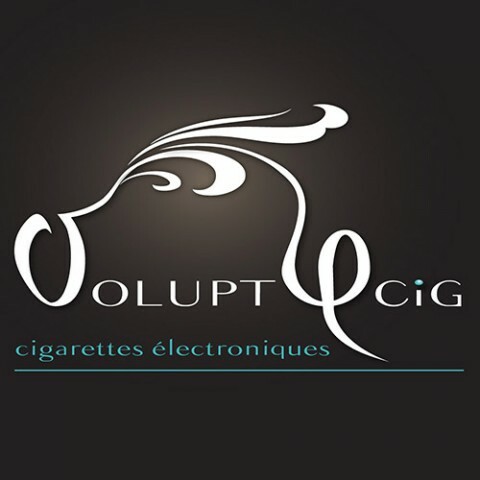 The logo and visual identity of its website had to be representative of its achievements : sober and elegant. 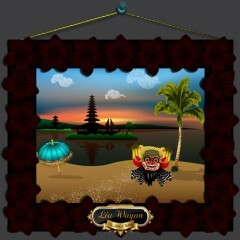 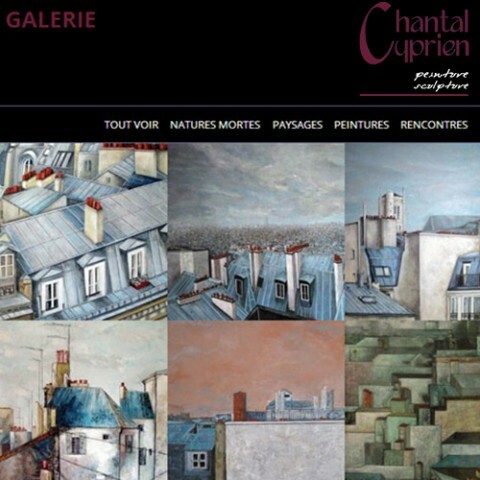 Here is a website designed to showcase the great work of this recognized painter. This is actually her personal gallery. 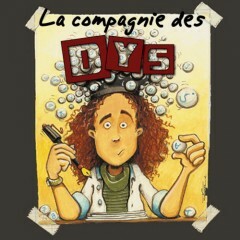 The Companie des Dys is an association for the promotion of artworks on communication disorders, including dyslexia. 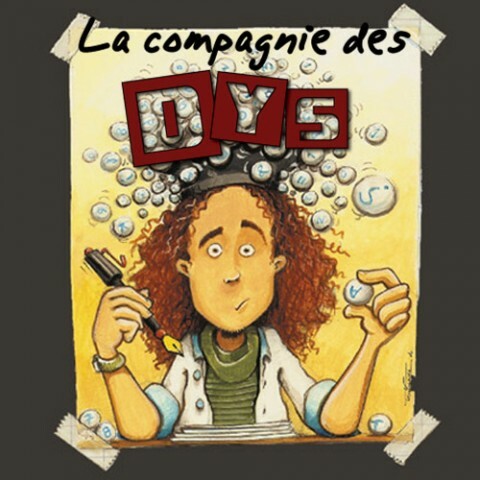 The website became a necessity due to the phenomenal success of the theater play named “Life between Words” written by Benjamin Cognet, himself affected by dyslexia.